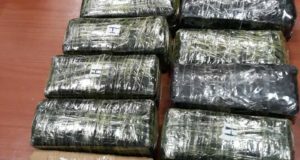 The Secretary General of the International Criminal Police Organization (Interpol) said the organization would arrest fugitives wherever they are and handover to Ethiopia to face justice. 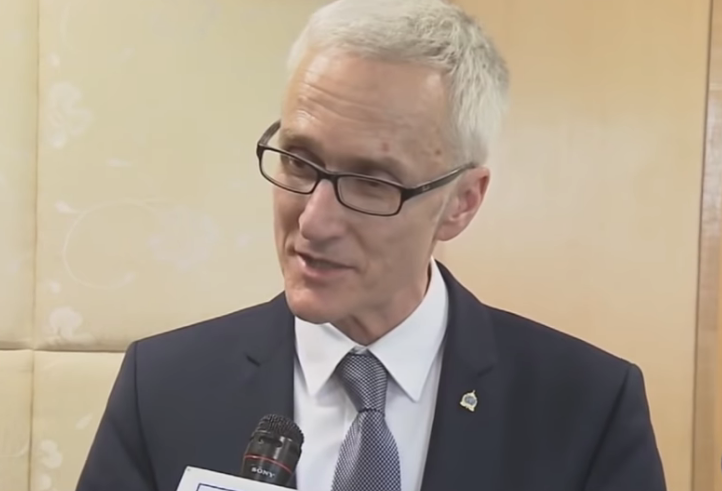 Interpol Secretary General, Jürgen Stock, was visiting Addis Ababa over the weekend where he met and held talks with commissioner for the Ethiopian Federal Police, Endashaw Tasew. 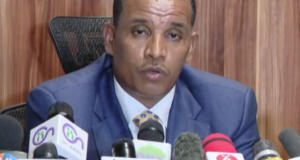 Stock promised Tasew that his organization would capture and handover to Ethiopia fugitives who are suspected of involvement in various crimes. “Interpol will provide Ethiopia the opportunity to be a strong member of law enforcement. 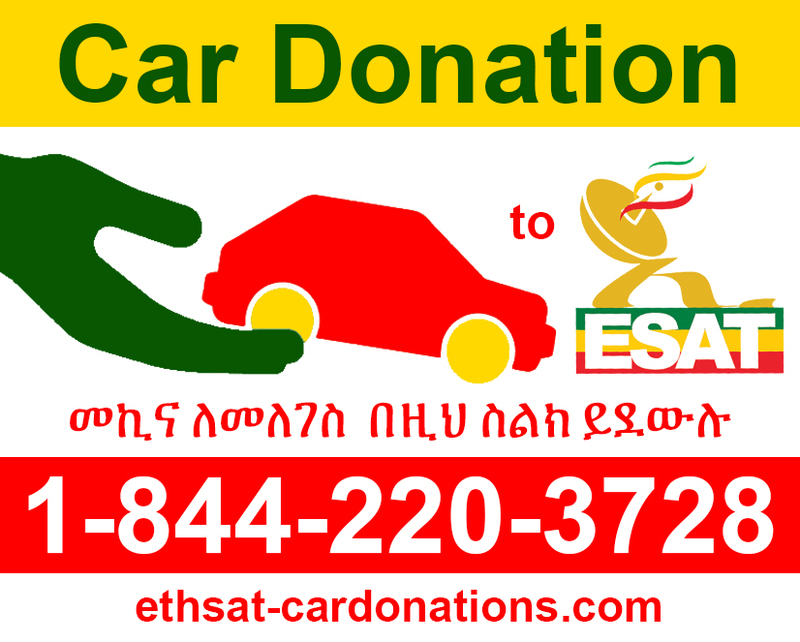 We will help Ethiopia obtain the necessary information to fight organized crime and terrorism,” Stock told Etv. Commissioner Tasew said on his part that as the country is undergoing reforms, it was crucial that criminals who ran away from the country face justice. He said the Interpol secretary general had promised to cooperate in catching crooks who are hiding in foreign countries. 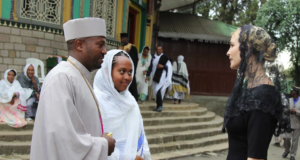 Ethiopia is cracking down on corruption and human rights violations after a reformis Prime Minister, Abiy Ahmed assumed office in April. 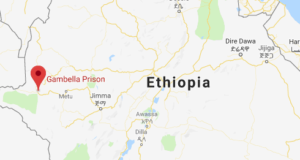 Dozens of former army generals and officials of the Tigray People’s Liberation Front (TPLF) have been arrested and are facing charges of corruption and accusations of torturing political prisoners. Some are said to have left the country to run away from justice. In a similar development, Ethiopia and the United Arab Emirates have agreed to fight transnational financial crimes. Ethiopia’s foreign minister Workneh Gebeyehu was in Abu Dhabi to meet his counterpart Abdullah bin Zayed Al Nahyan. The two have agreed to fight transnational crimes with emphasis on financial crimes. The UAE is one of the countries where TPLF crooks are said to stash their ill gotten money. 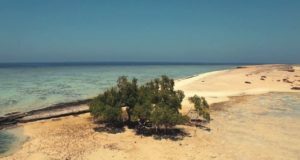 The cooperation agreements with interpol and UAE is said to help efforts by Abiy Ahmed’s government in fighting corruption and bringing criminals to justice. 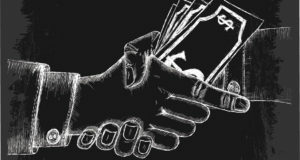 A recent study by an Ethiopian macroeconomist, Eyob Tesfaye revealed Ethiopia has lost about $36B in illicit financial flows in the past 27 years. Global Financial Integrity says Ethiopia had lost about $16.5B between 1970 and 2008. The country had lost $11.7B in illegal capital flight from 2000 through 2009. Since 2010, it said the country might have lost over $10B.